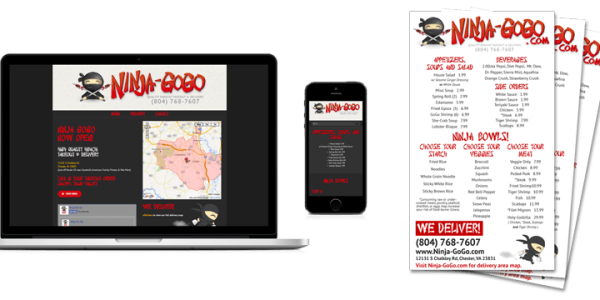 Your main goal with any restaurant website is to provide basic info – including location and menu. With any menu farm website, we provide the information customers are looking for in an attractive layout that reflects quality. Our expertise will enhance your brand and increase efficiency. 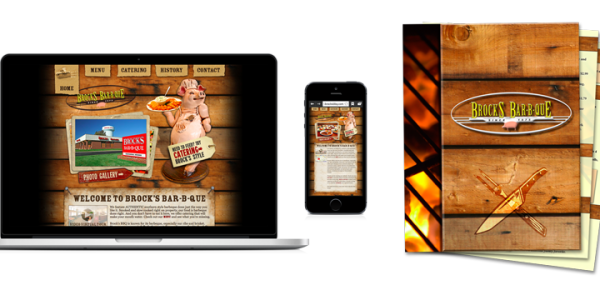 Menu design and overall presentation – whether it’s on the web or printed menus – is the reason we created menu farm. A beautiful and easy to read menu on a web page can leave a great impression with a customer before they’ve entered your door. We create easy to update solutions for these menus and we know every restaurant wants to do things in a way that works for them. If you have a good system for keeping up with and printing your menus, great – we can work with whatever you’re currently doing or recommend more streamlined and cost effective methods. *We attempt to outline some things so you can have an idea of what kind of cost you’re looking at. While some form of monthly hosting is necessary with any website, we do create a website that belongs to you. Many restaurant websites operate on costly ongoing monthly fees and we work differently. Contact us for a free, no-obligation review of your online presence. If you are in need of printed menus and other printed restaurant marketing materials, we have long-standing relationships with various vendors which enable us to create the printed menus you’ve always wanted. Just keeping up with a master document with all your items, options, and current prices can be a time consuming task. Our experience creating customized menu solutions allows us to provide affordable printing options. When you farm your menu work out to us, you save by consolidating the workflow into one solution for attractive printed & online menus. Contact us for a free, no-obligation review of your menu needs. Get the most out of your domain name with professional email accounts and personal year-round support for your website and email**. We partner with Rackspace™ to provide secure, fast websites at competitive rates. **Email accounts are set up with your custom domain, have no size limit, sync across all your devices, and we provide setup & support throughout the year.